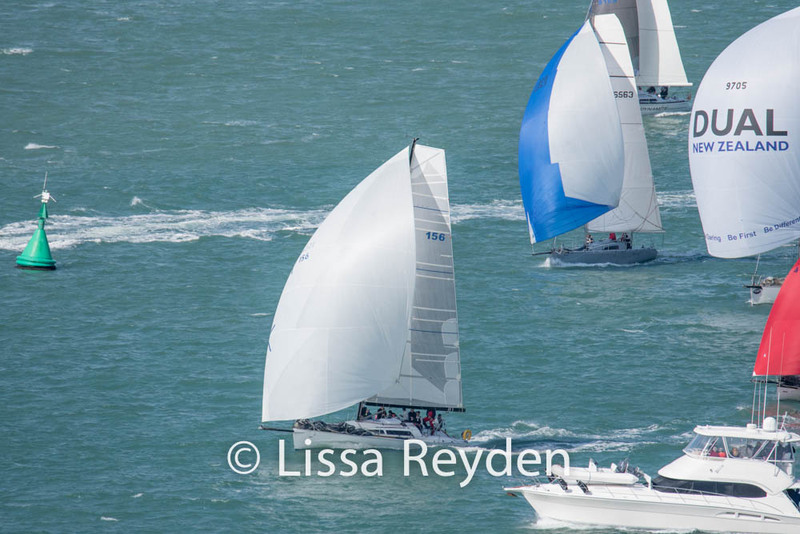 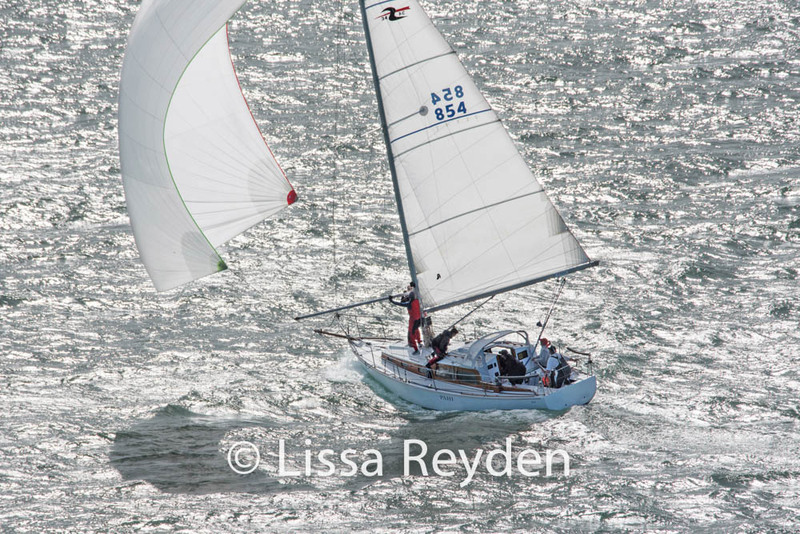 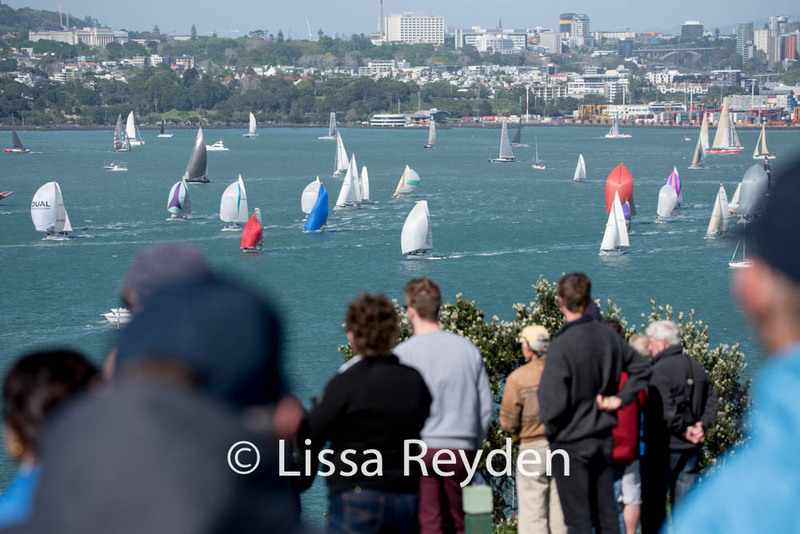 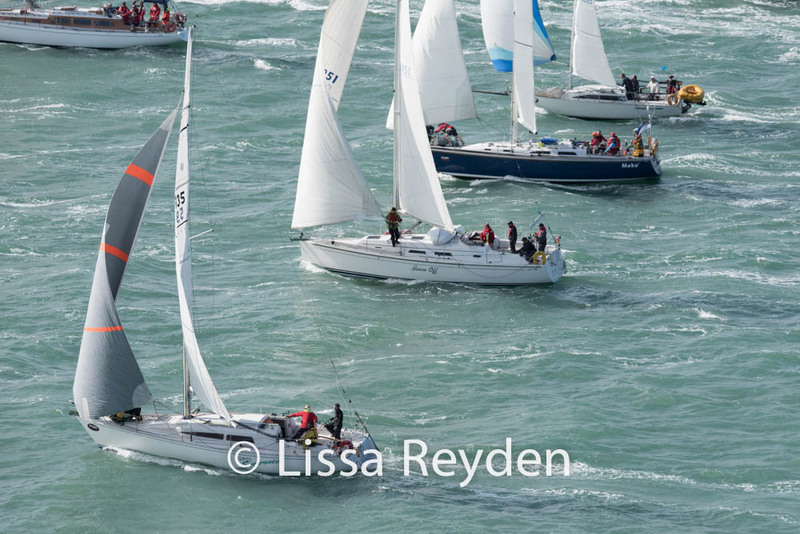 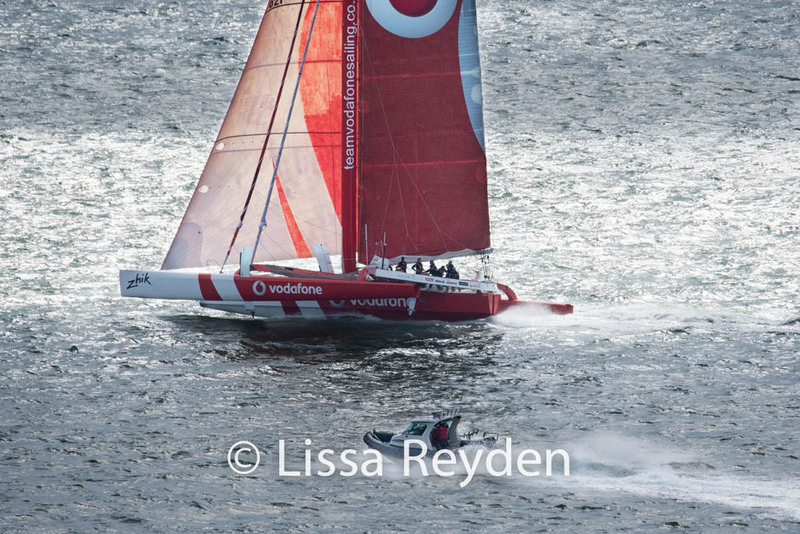 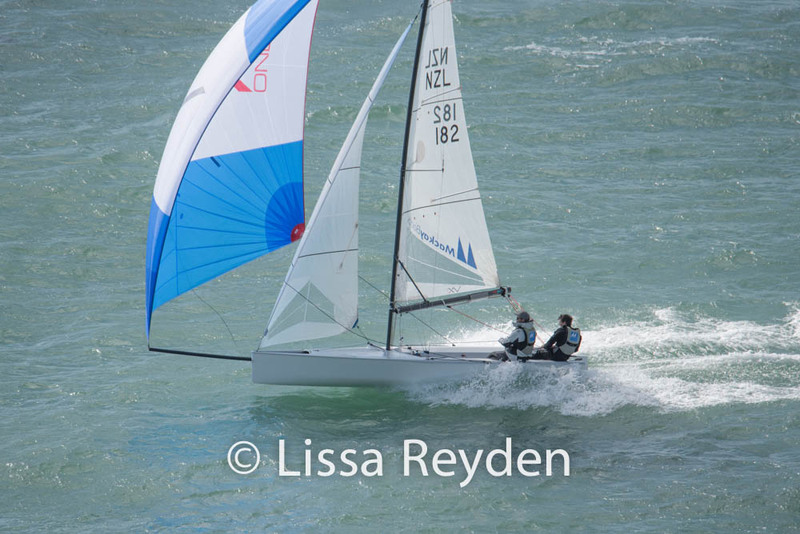 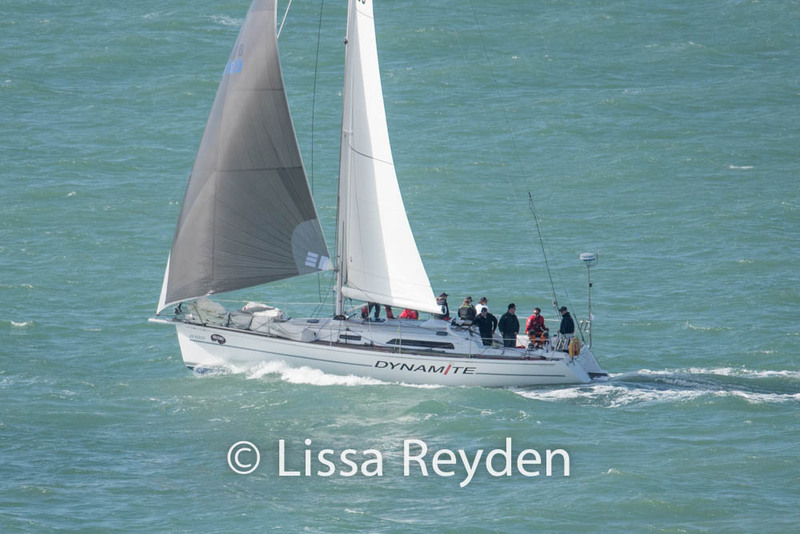 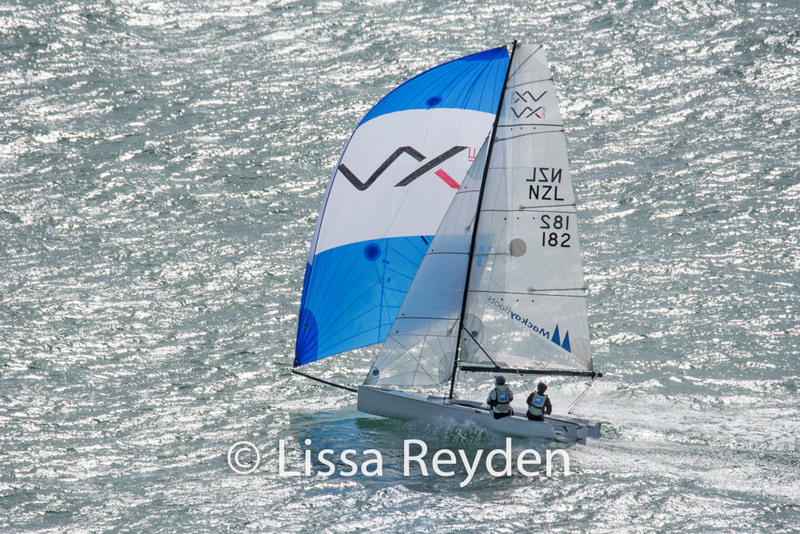 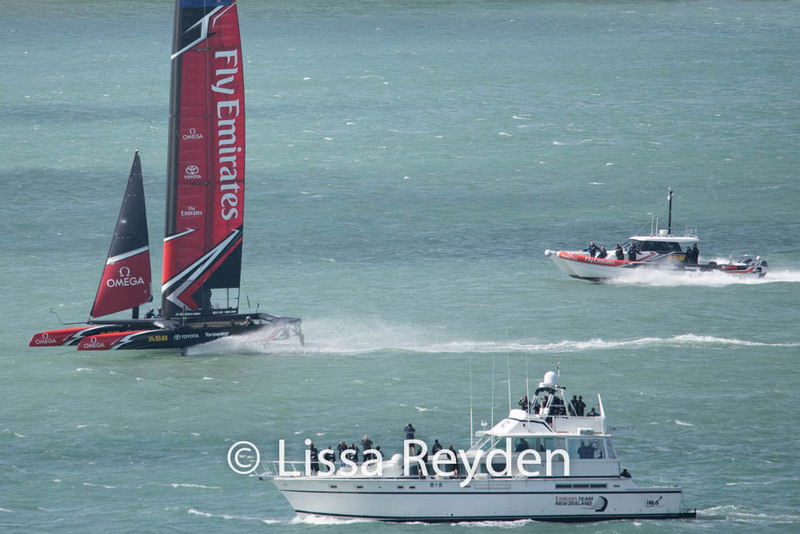 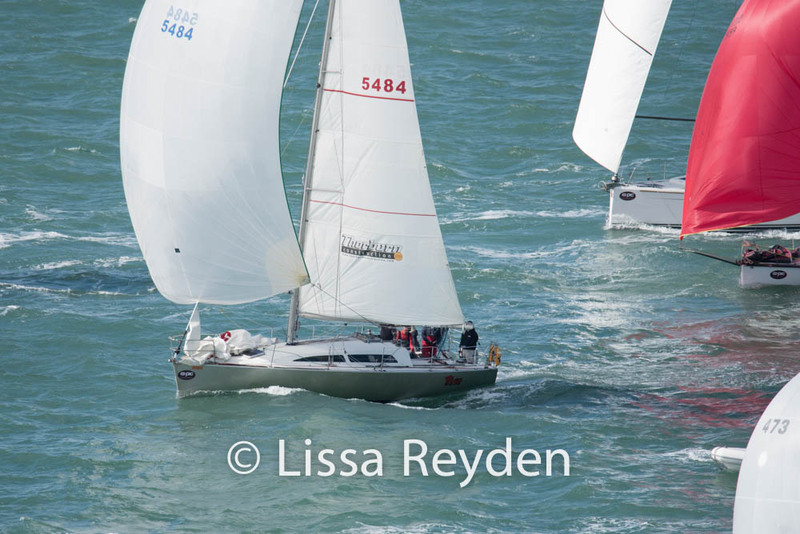 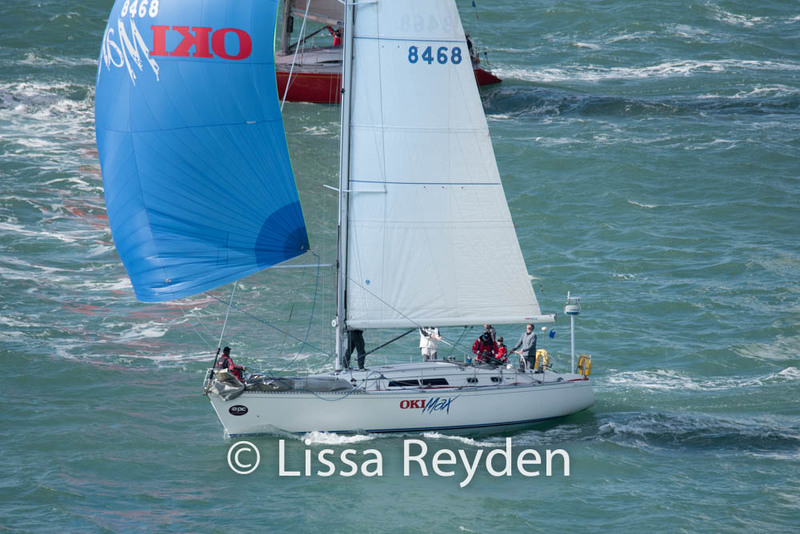 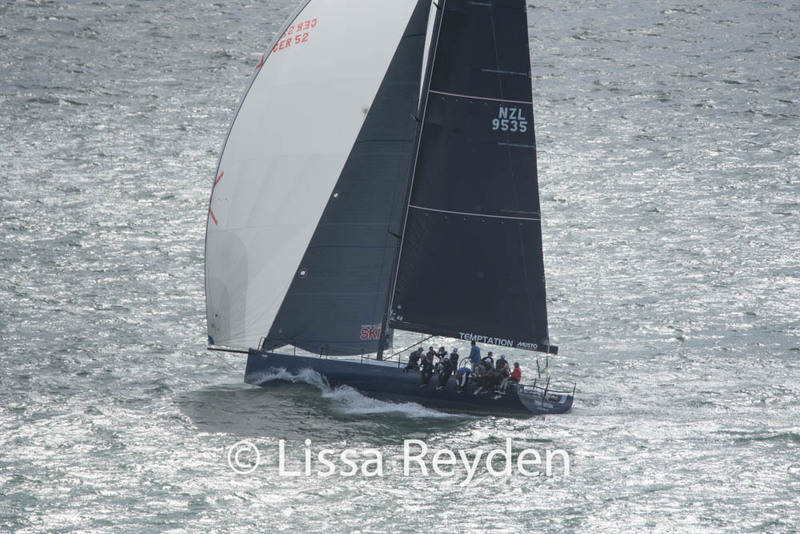 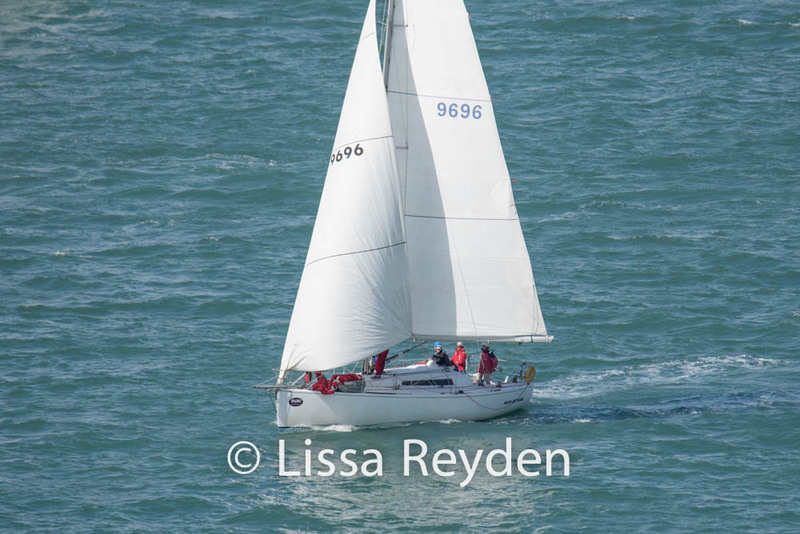 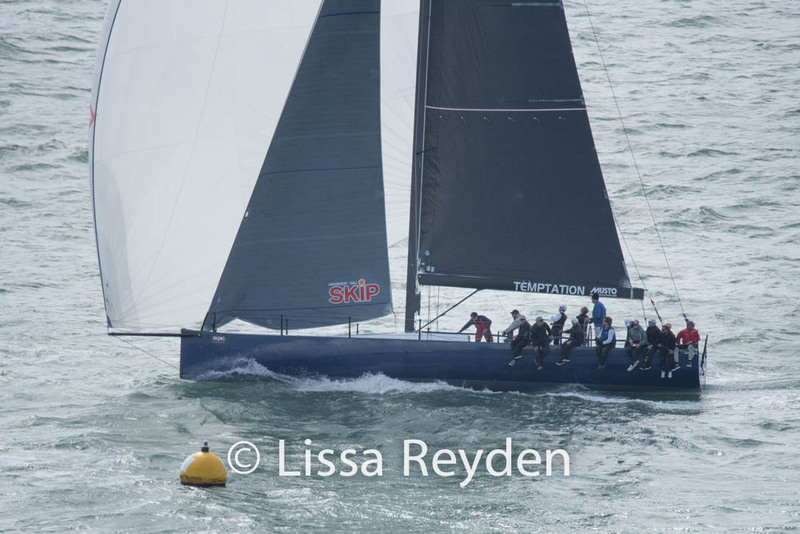 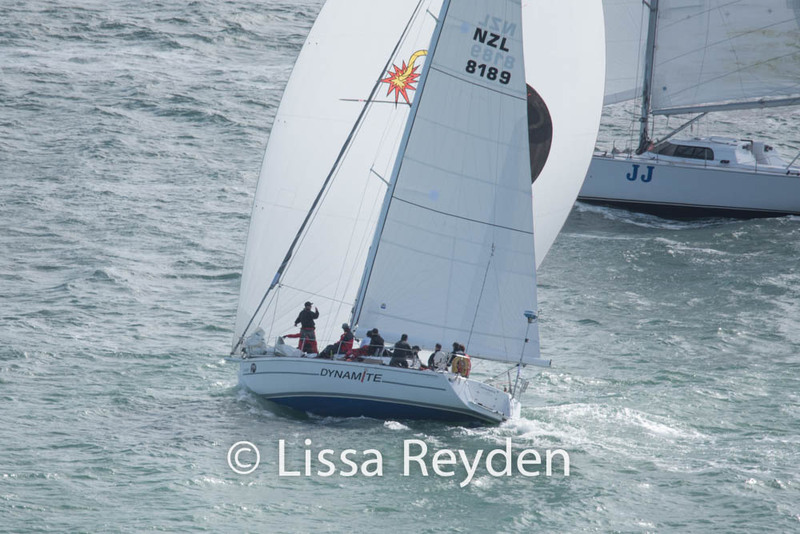 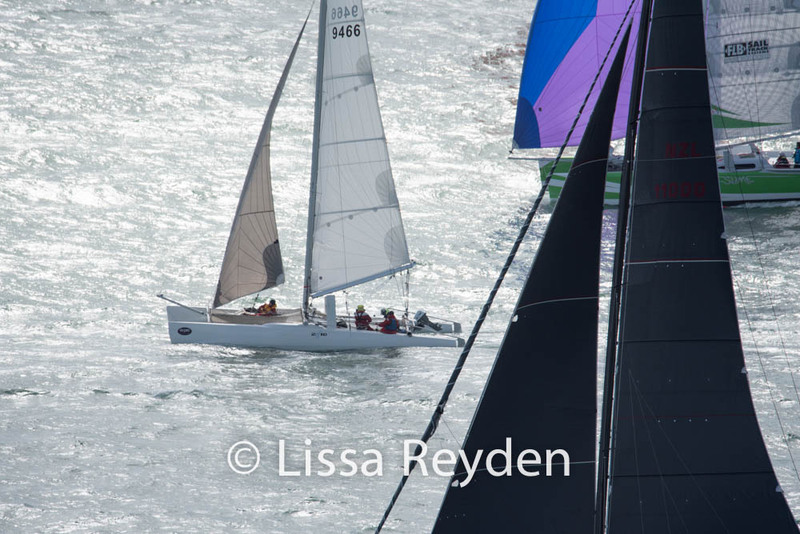 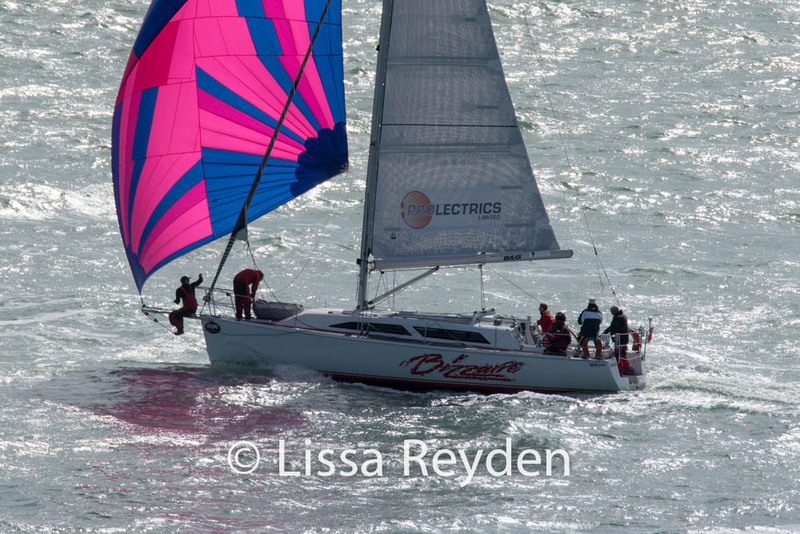 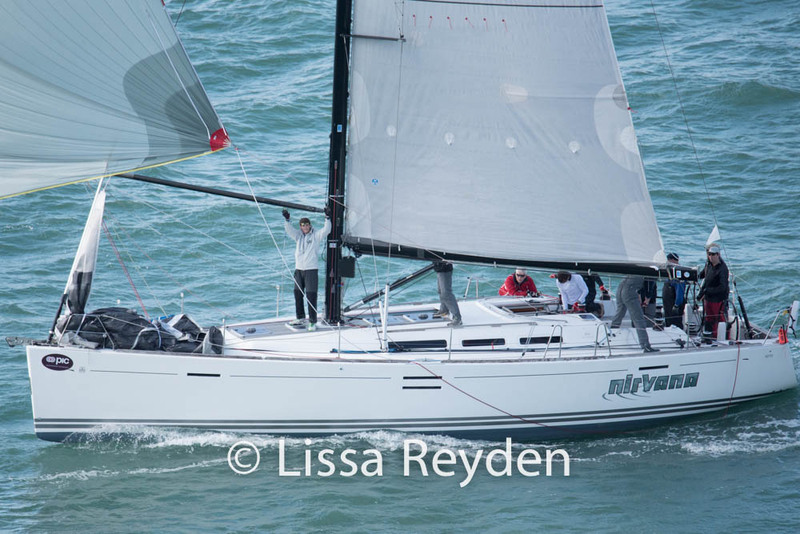 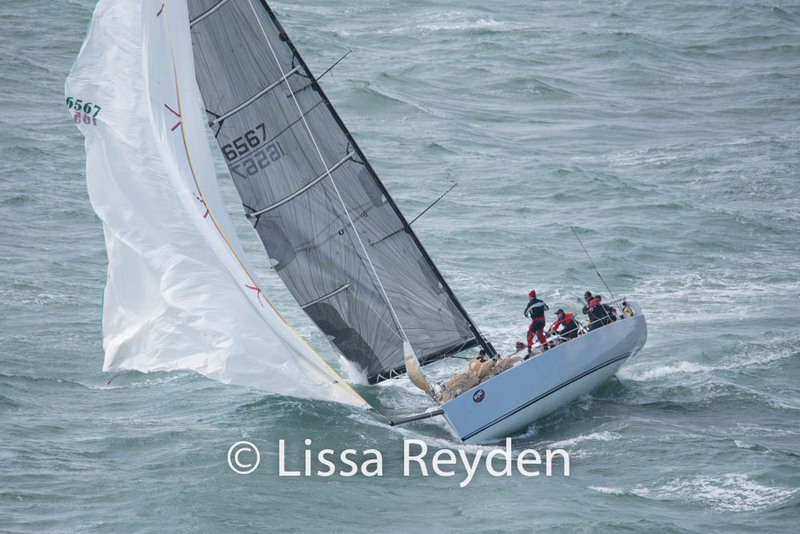 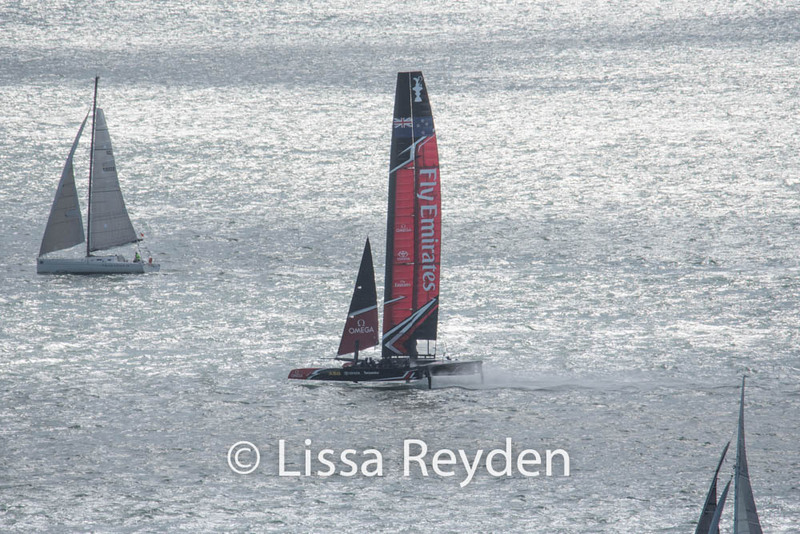 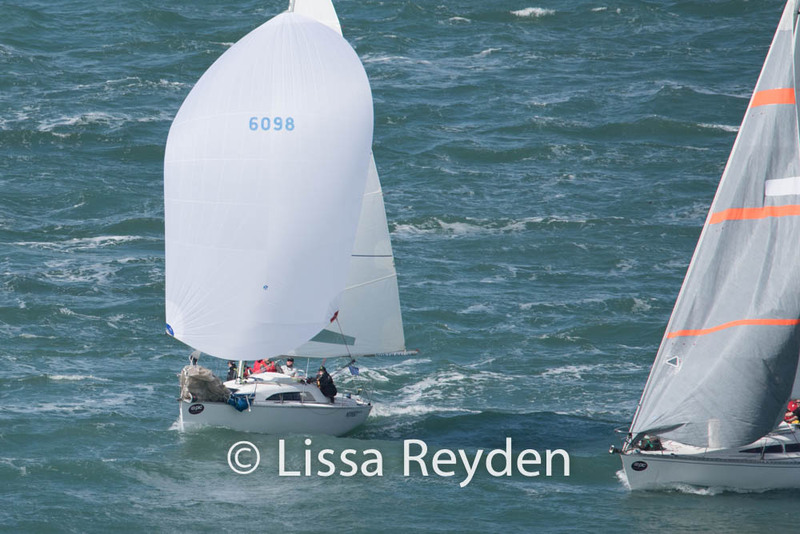 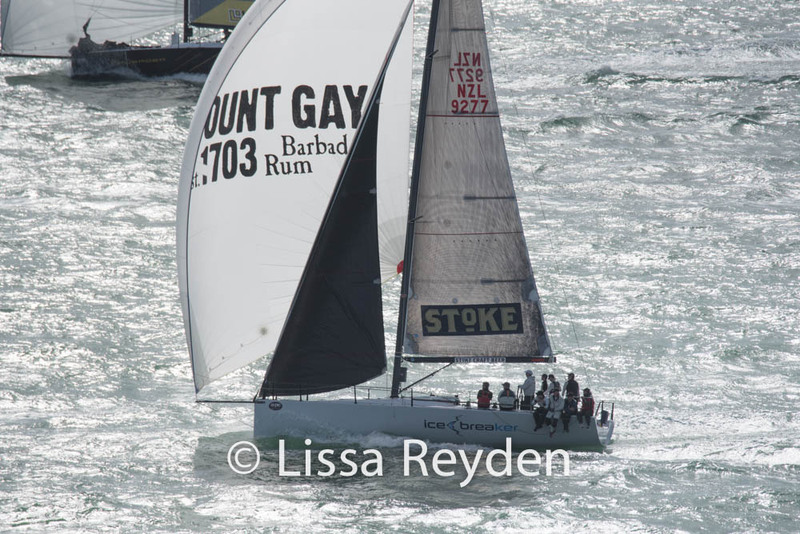 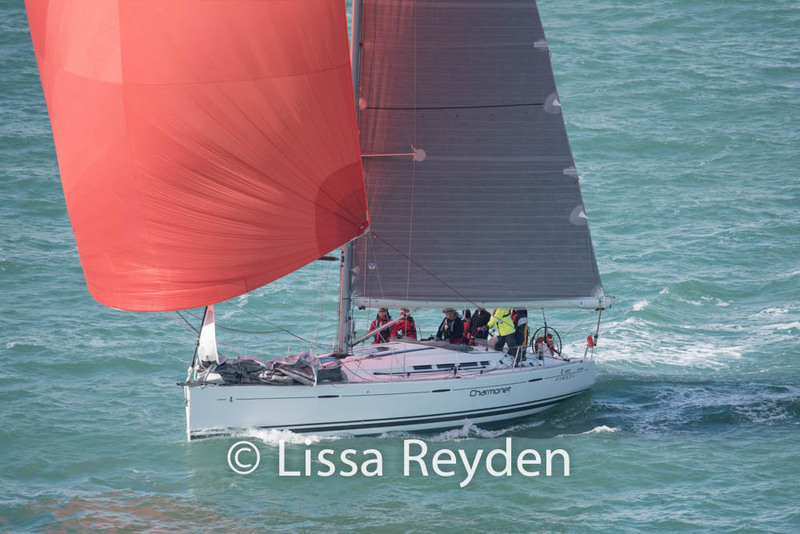 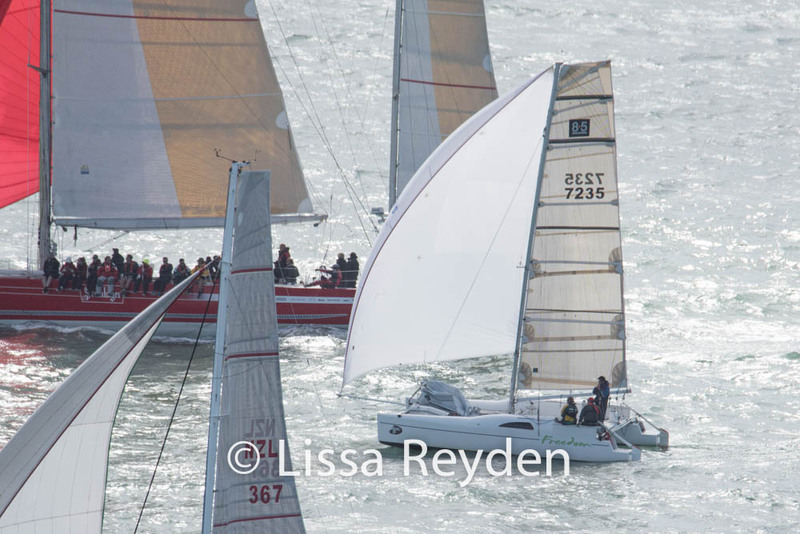 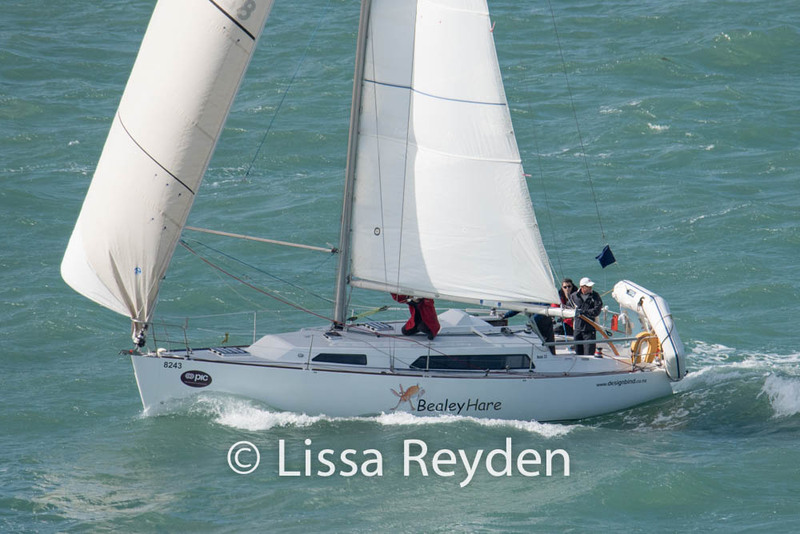 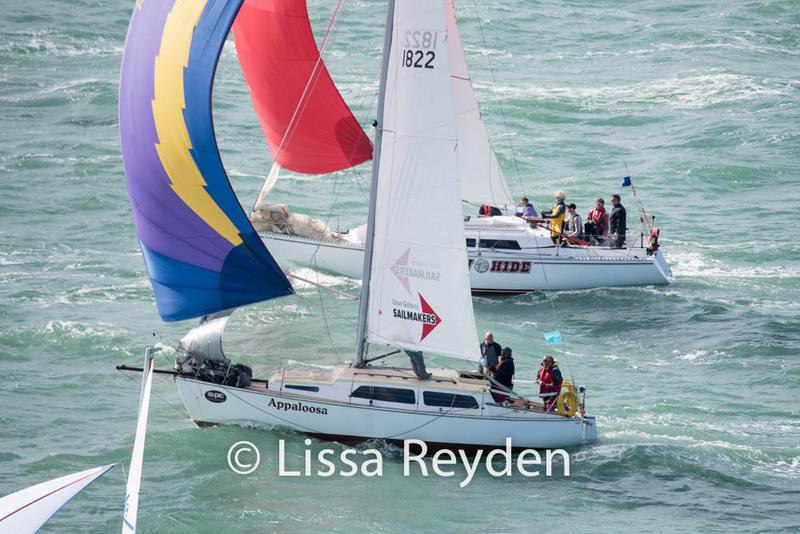 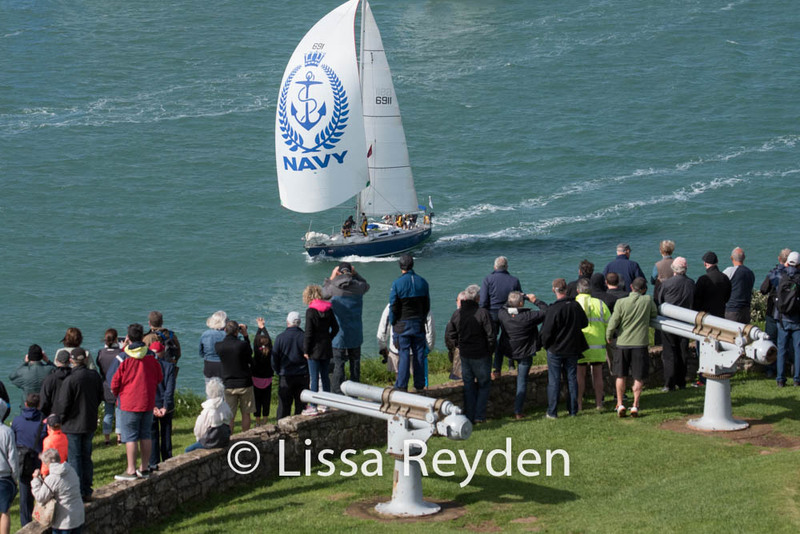 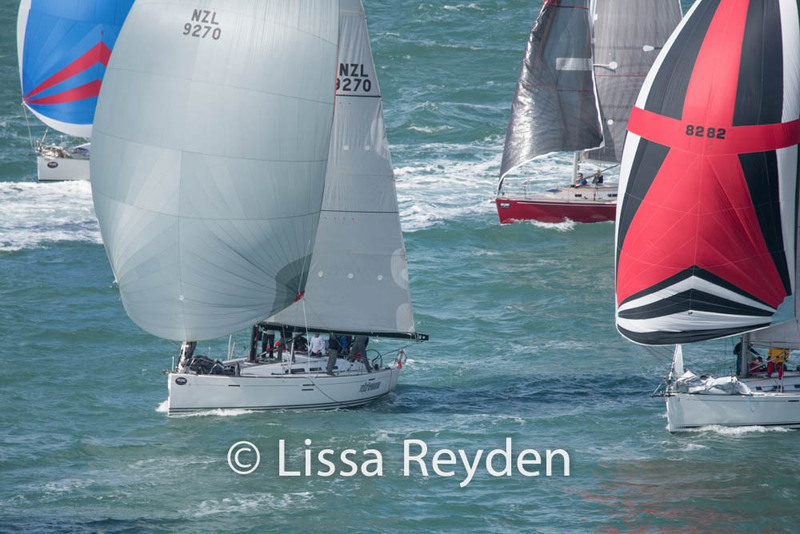 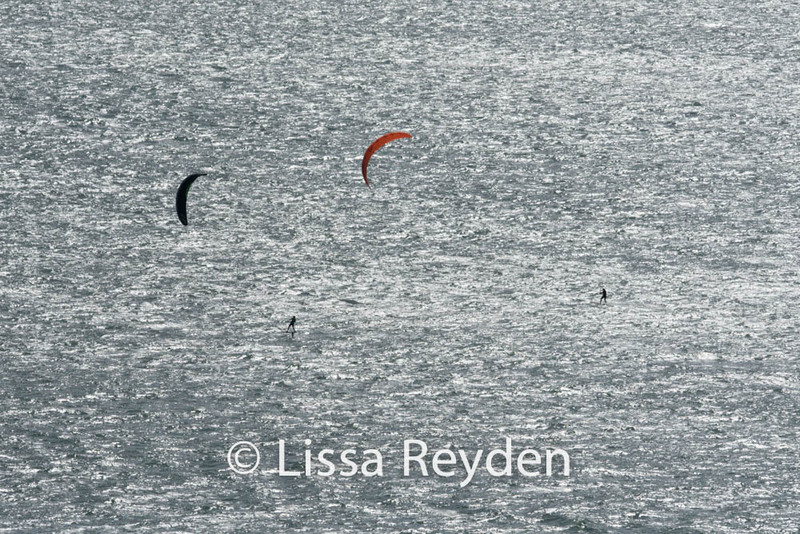 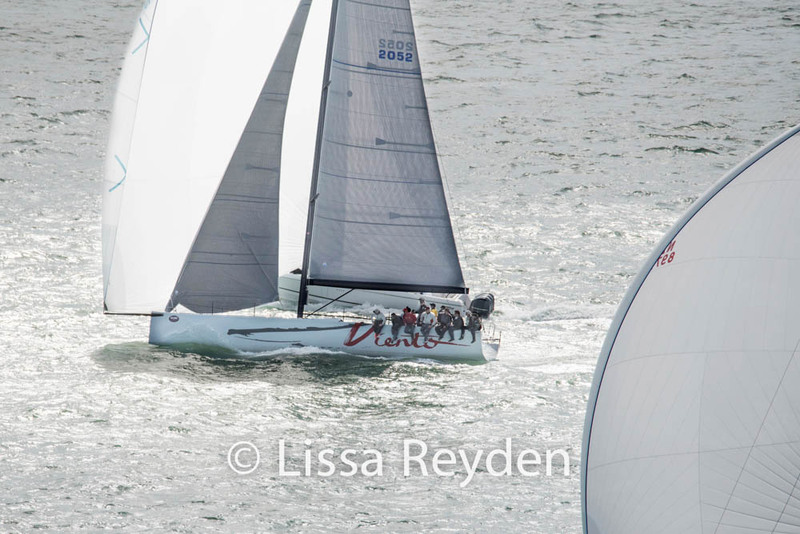 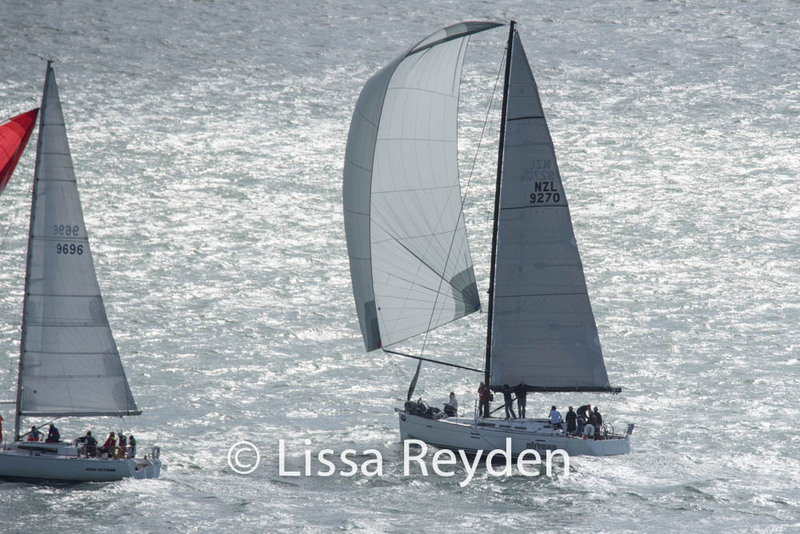 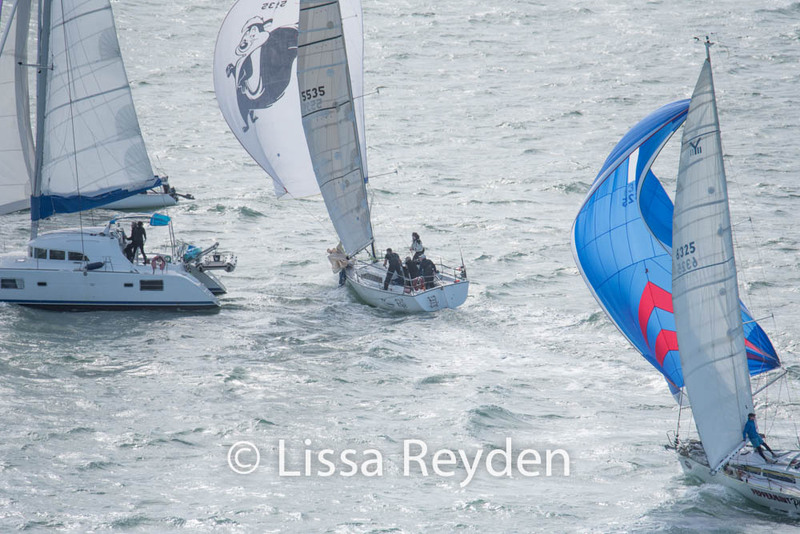 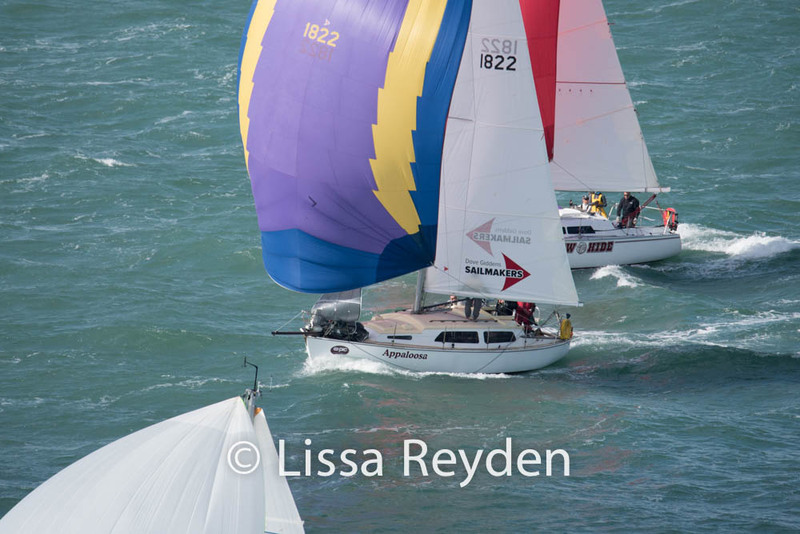 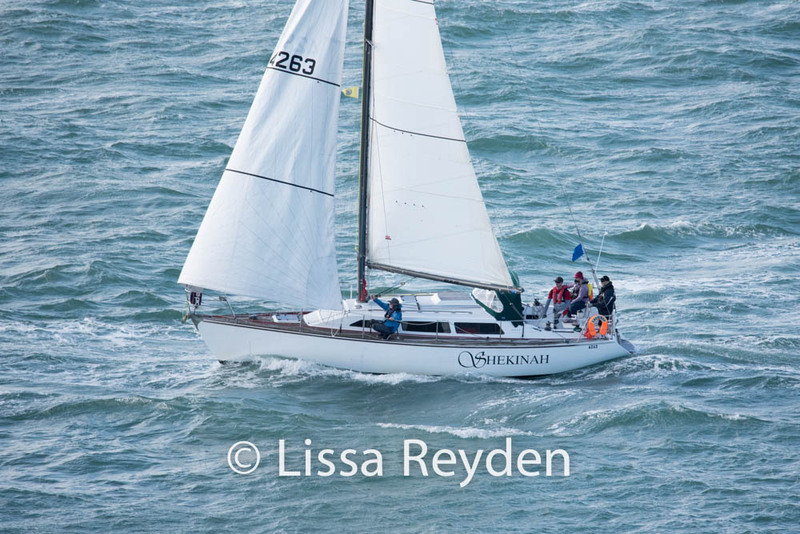 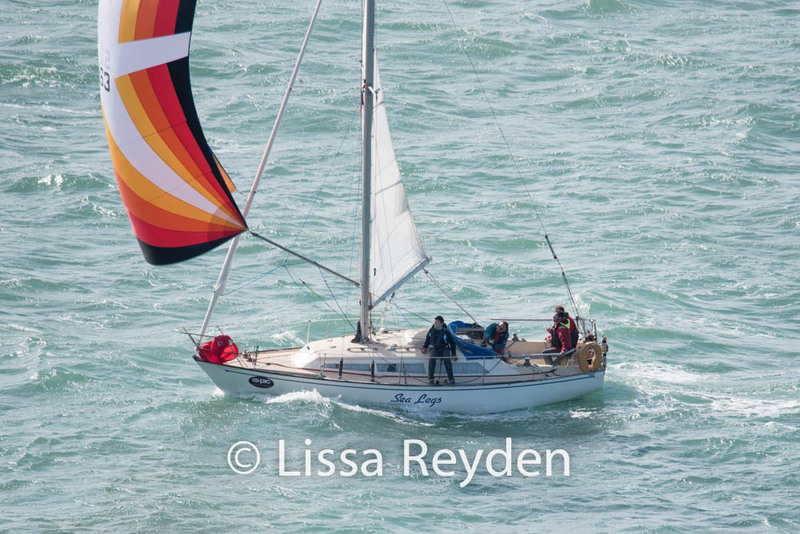 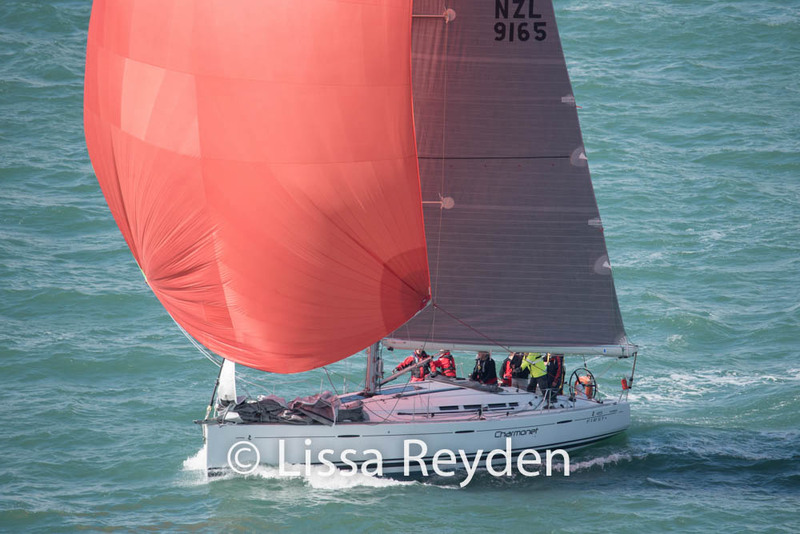 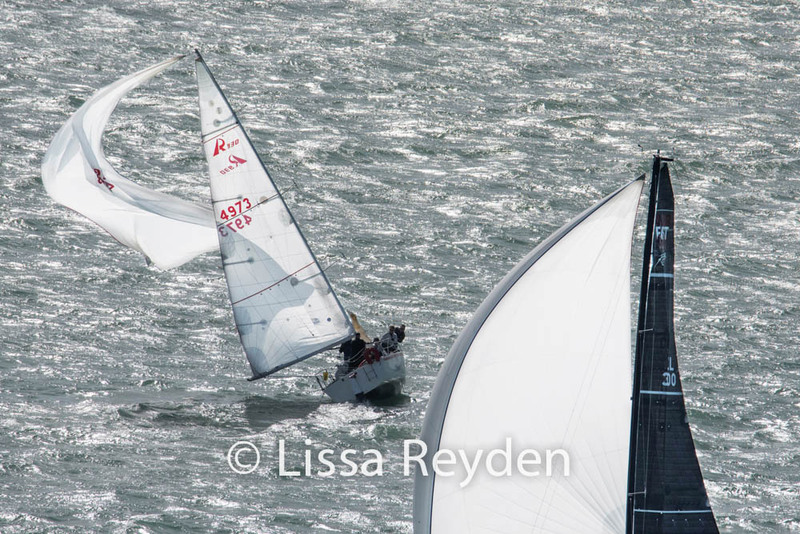 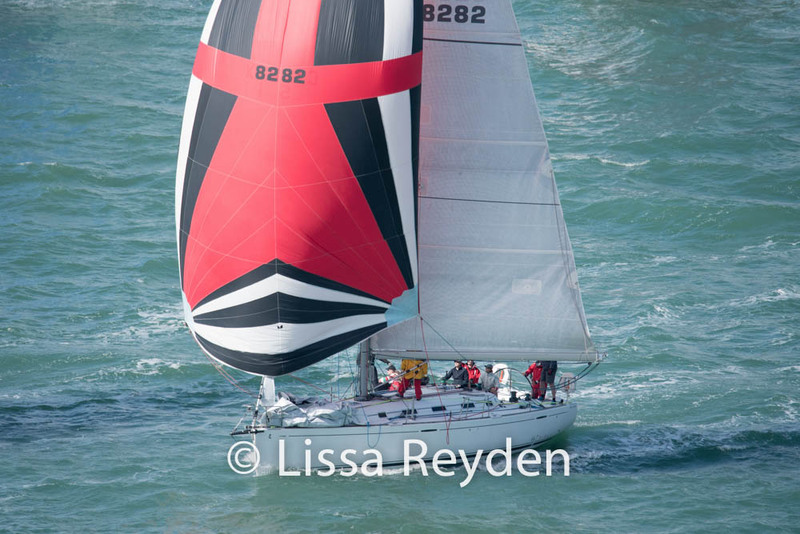 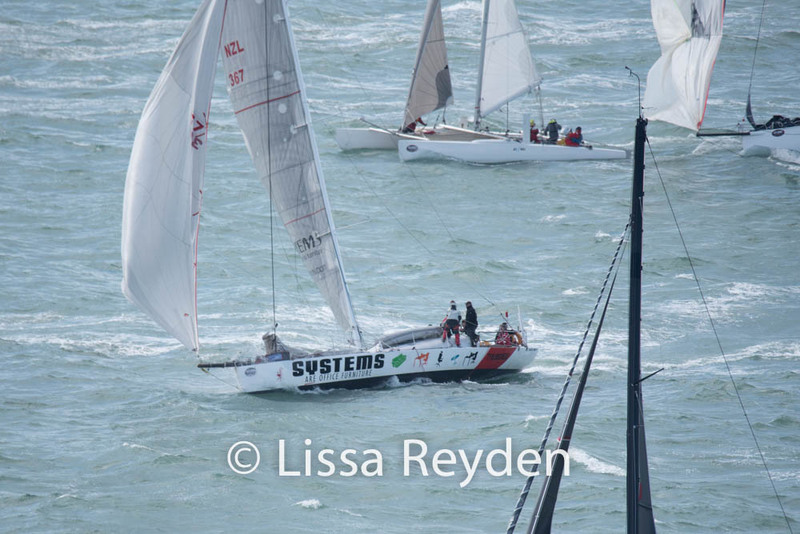 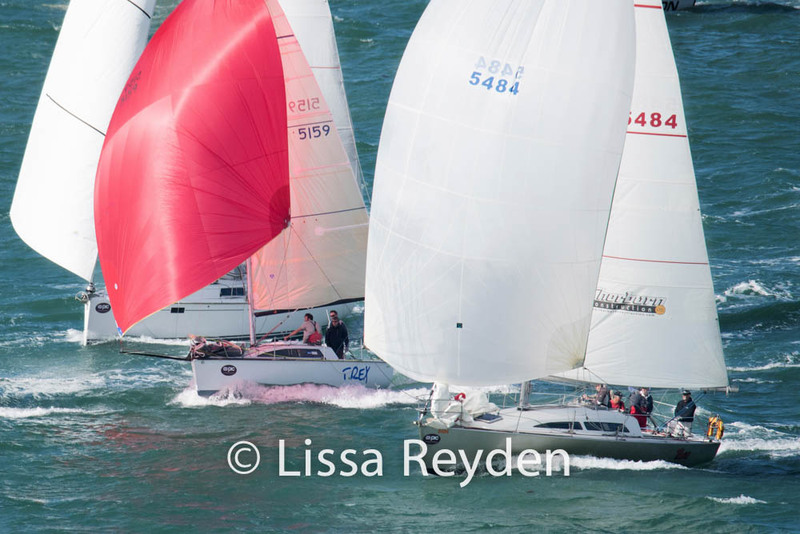 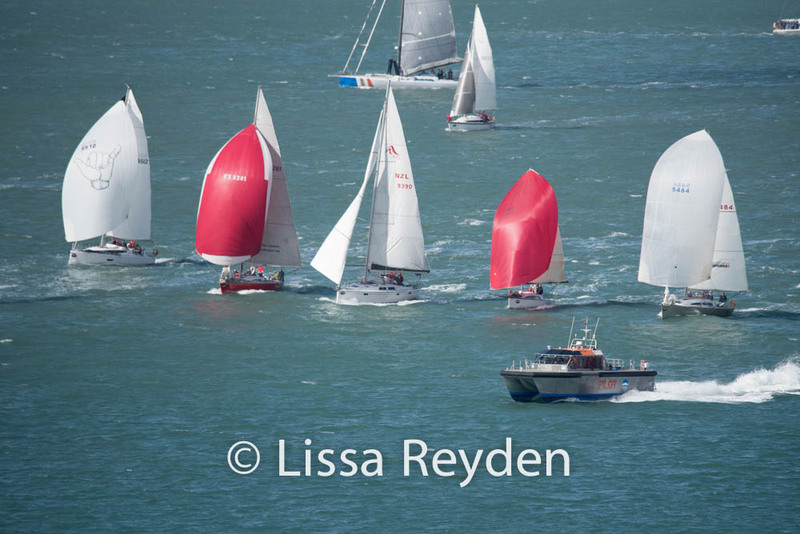 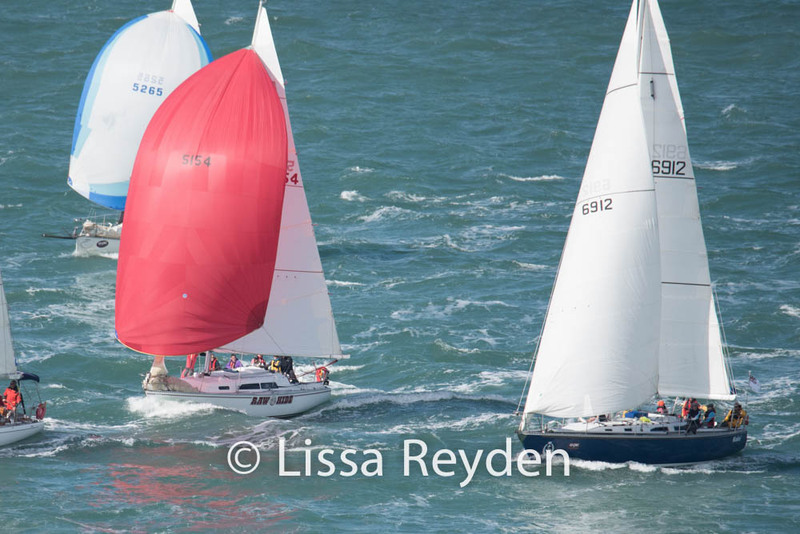 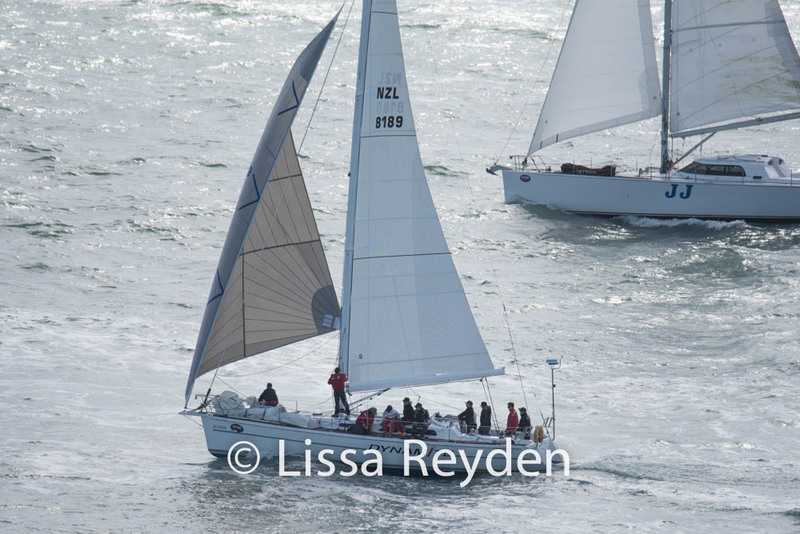 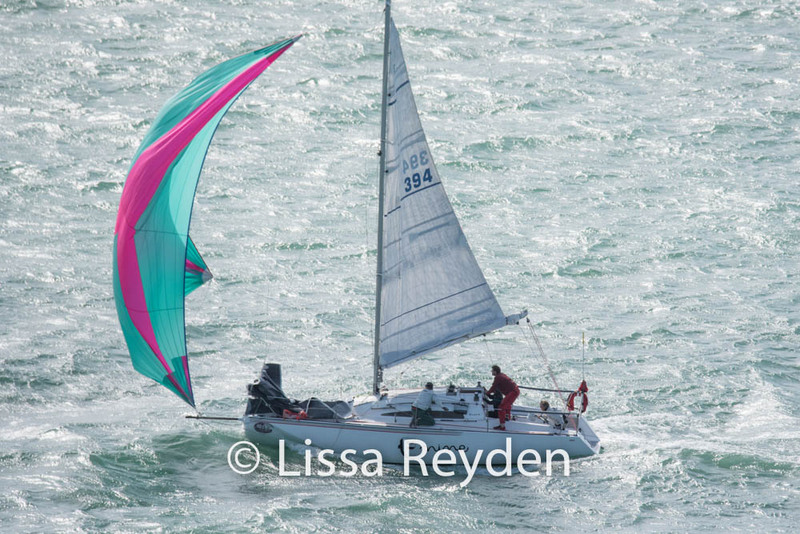 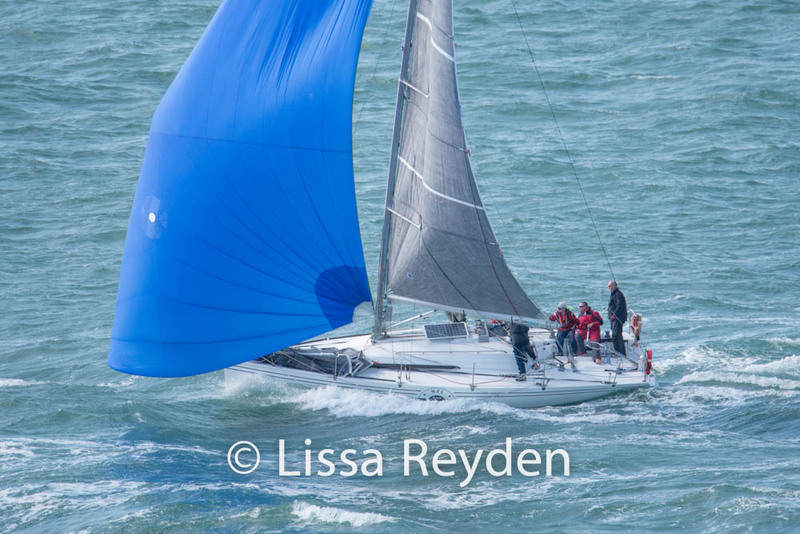 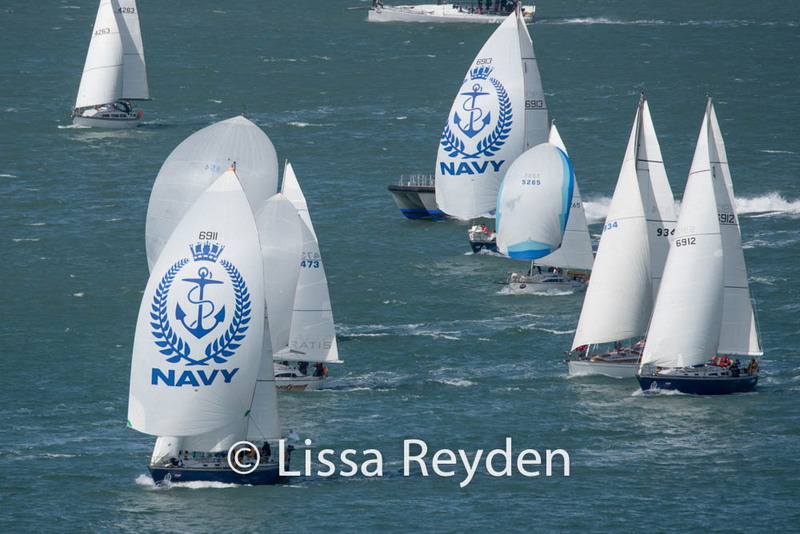 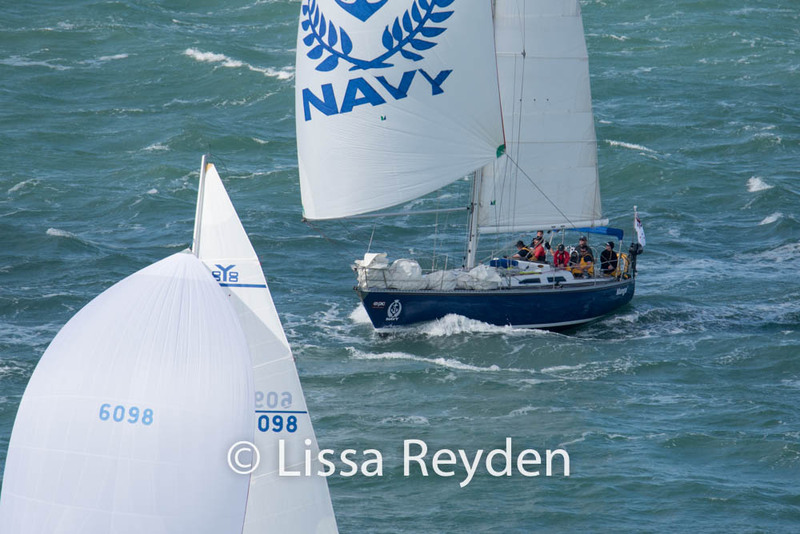 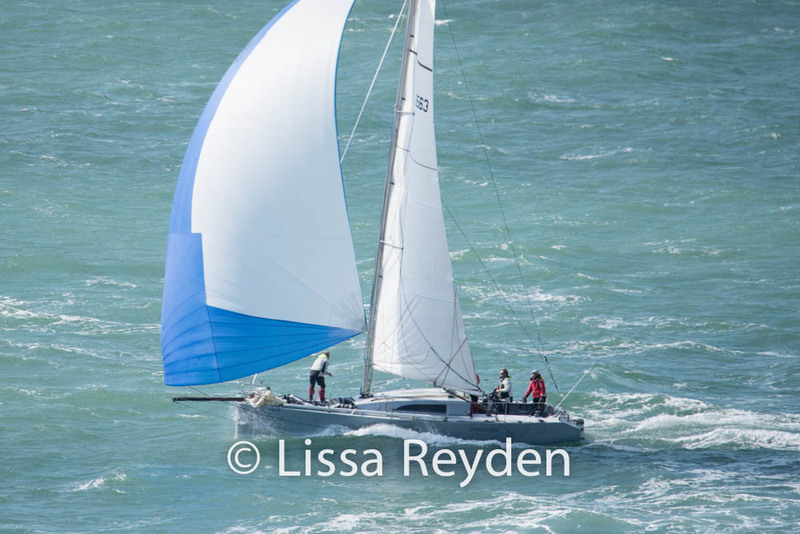 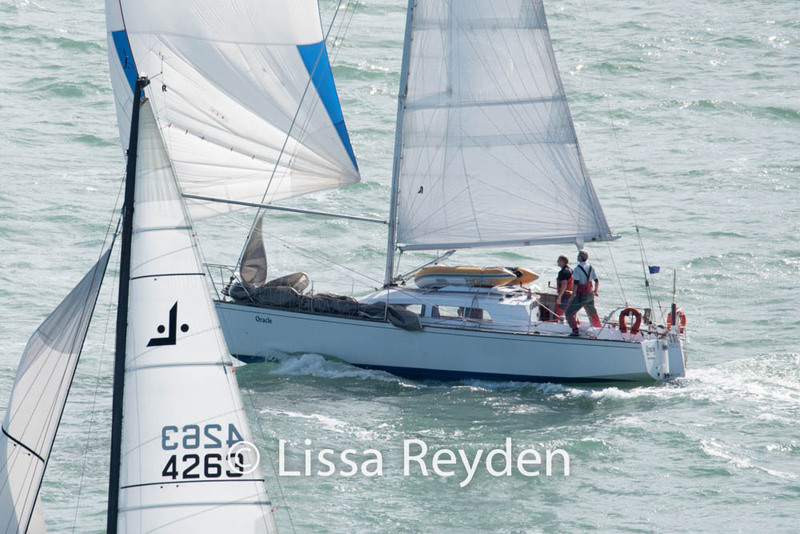 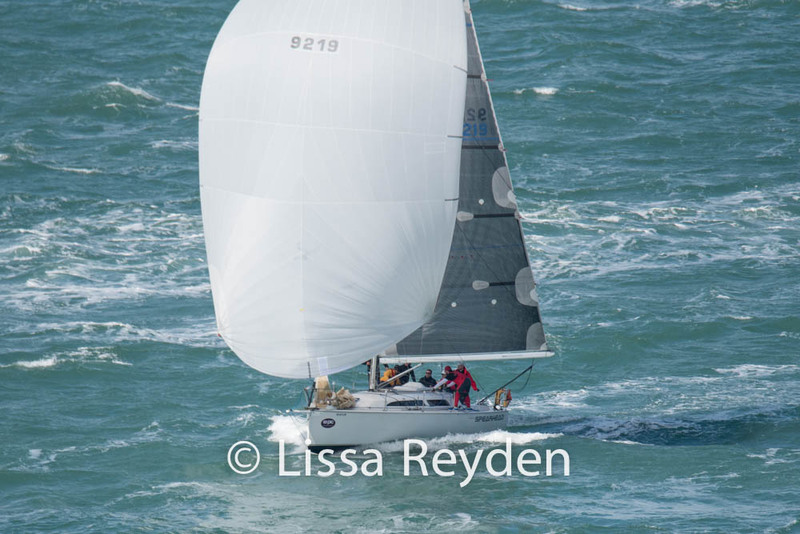 Coastal Classic 2016 Images taken by Lissa Reyden from on top of North Head. 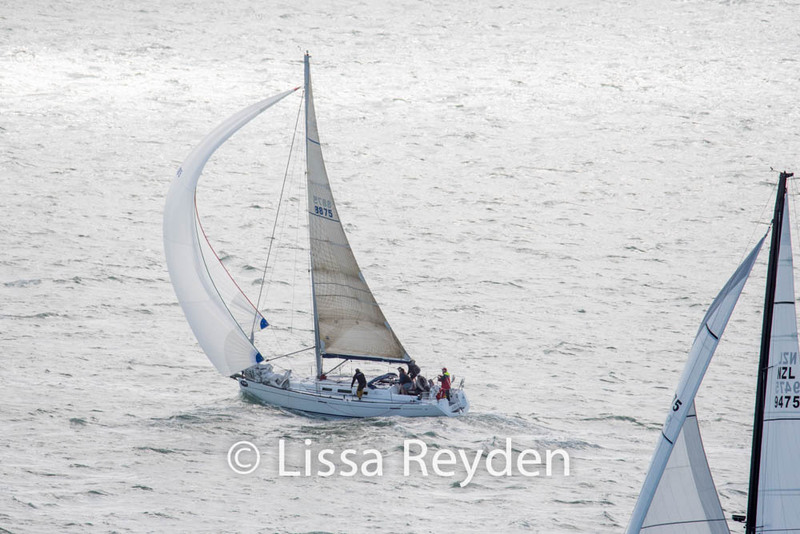 Images can be used for personal use to display on a personal computer, personal Facebook page (with credit to the photographer) or printed to display in a personal location such as at home. 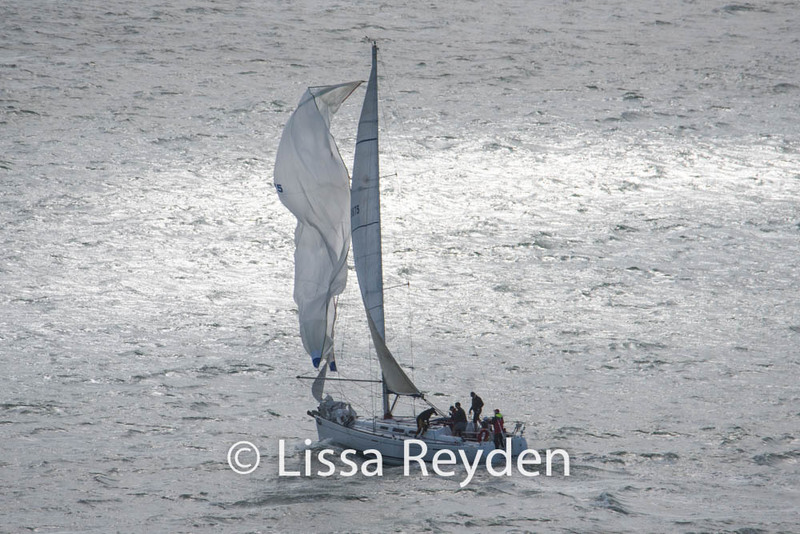 Images to be used in a public space or for advertising or promotional purposes. 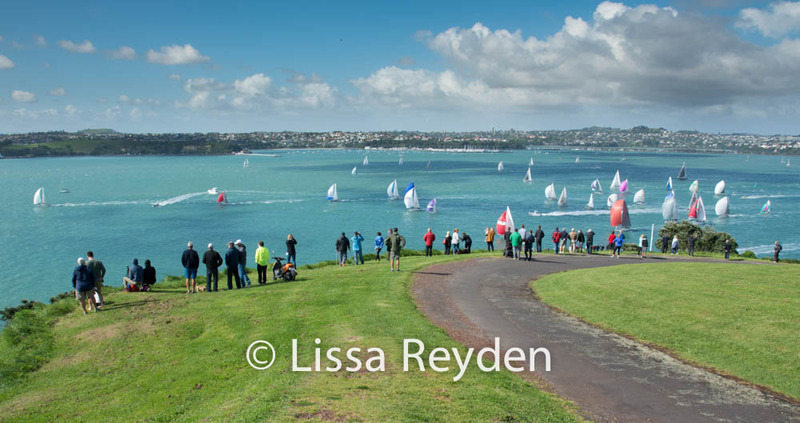 NB: The images below are low resolution examples, the image(s) you will receive will be high resolution - 4000px on the long side. 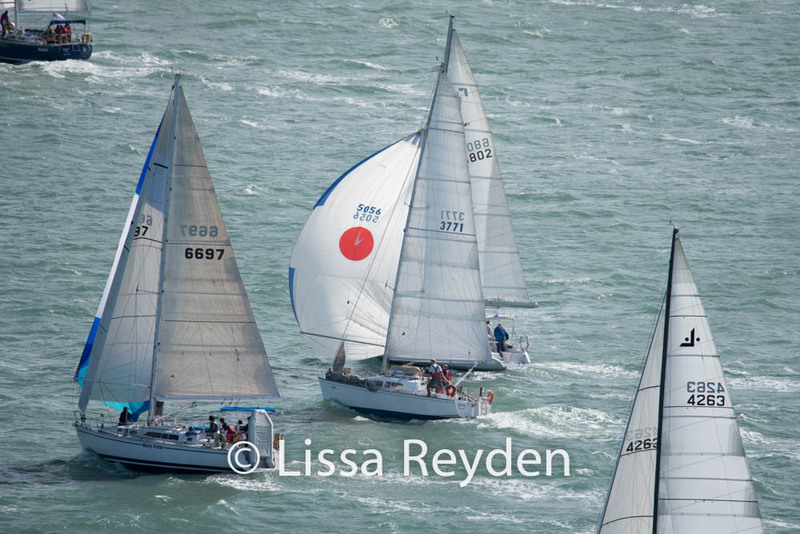 A wide range of quality hand made canvases and framed prints are also available.